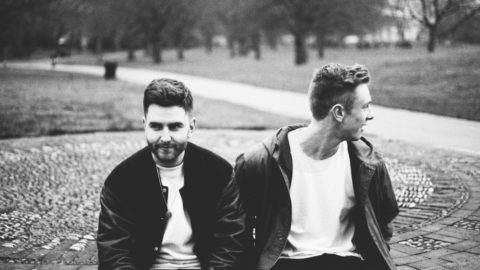 Bicep are a revolutionary production and DJ duo from Belfast with strong links to Glasgow on both a personal and musical level. 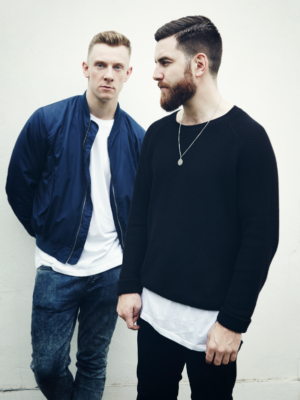 The duo have persistently played a crucial role in this decade’s house music renaissance – being DJs, producers, promoters, label owners and now a live act, they have continuously contributed to the Scottish, UK and international dance music scene. After their conceptual ‘fully immersive’ live set at the infamous Barrowland Ballroom, the duo will open the doors at 22 Jamaica Street – a safe and inclusive space, where they will play an intimate DJ set alongside their best friend, Glasgow based, Hammer.